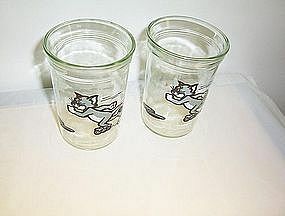 Tom & Jerry Welch's jelly glass (minus the jelly and cover) is available for purchase. 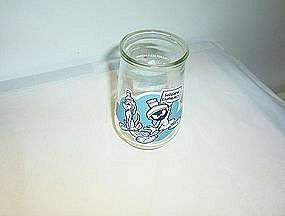 This glass features Jerry laying on a kite it is in great used condition and has no chips/cracks/breaks/repairs. 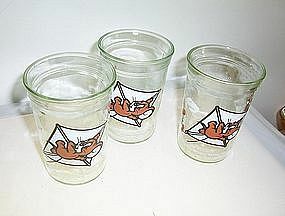 There are 3 of these glasses available at $6.99 each. Buyer to pay actual postage to his zip from 37814 zip. Will accept money orders and cashier checks. Will also accept personal checks with UP to 10 days to clear. 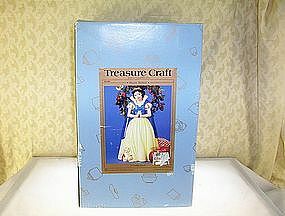 Snow White Cookie Jar produced by Treasure Craft a Pfaltzgraff Co. Disney character cookie jar is NEW in unopened box. Any questions please email me. 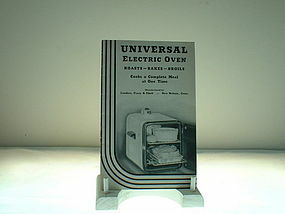 Universal Electric Oven booklet covers roasts, bakes, broils, cooks a complete meal at one time manufactured by Landers, Frary & Clark, New BRitain, Conn. Booklet is rather old, do NOT see a year date or anything on it. Quite a unique kitchen appliance for its time. 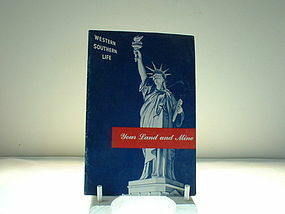 Booklet will be shipped media rate to your zip and postage charged accordingly. will accept money orders, cashier checks and personal checks with UP to 10 days to clear. thanks for looking. 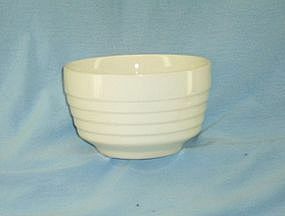 The very popular "oatmeal" bowl or cereal/soup bowl in white pottery is unmarked manufacturer. 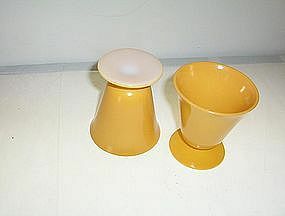 The bowl is in good USED condition and does show wear/scratches from normal household use. 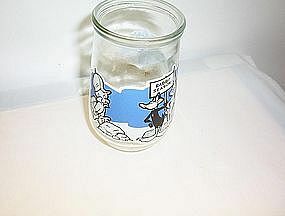 Do NOT see any chips/cracks/repairs or visible damage the bottom does show shelf wear from being stacked in cabinet. Please email for any questions you may have I will be happy to respond. 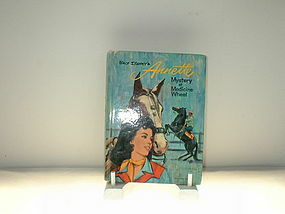 A copy of Walt Disney's Annette Mystery at Medicine Wheel published by Whitman in 1964. 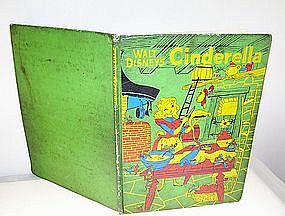 Book has been read and does show normal wear and tear of a children's favorite book. 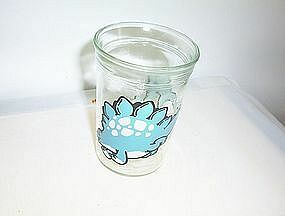 Will ship to your zip postage determined by zip and mailed media rate. Will accept money orders, cashier checks or personal checks with up to 10 days to clear. 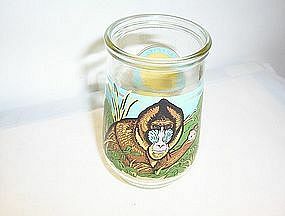 This Endangered Species Collection glass from the Welch's Jelly glass World Wild Life Fund features Mandrill. 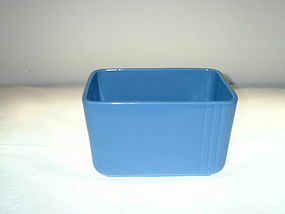 It is is good USED condition minus the jelly and cover. 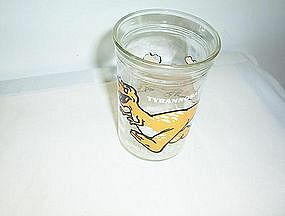 The glass is NOT dated. Any questions please email me. Will accept money orders and cashier checks. Will also accept personal checks with UP to 10 days to clear. 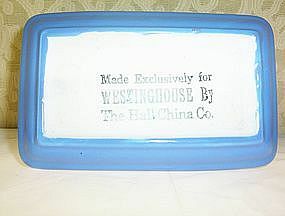 Refrigerator dish by Hall China Co. blue for Westinghouse. 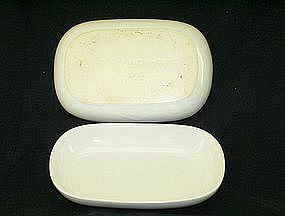 Dish is in really good condition considering age. It has been used and is sold as is. Will accept money orders, cashier checks, or personal checks with UP to 10 days to clear.